Curious about the cracked iPhone repair cost in Dubai? We’re here to help. iRepairUAE has been fixing broken and cracked iPhones in the UAE since 2011. 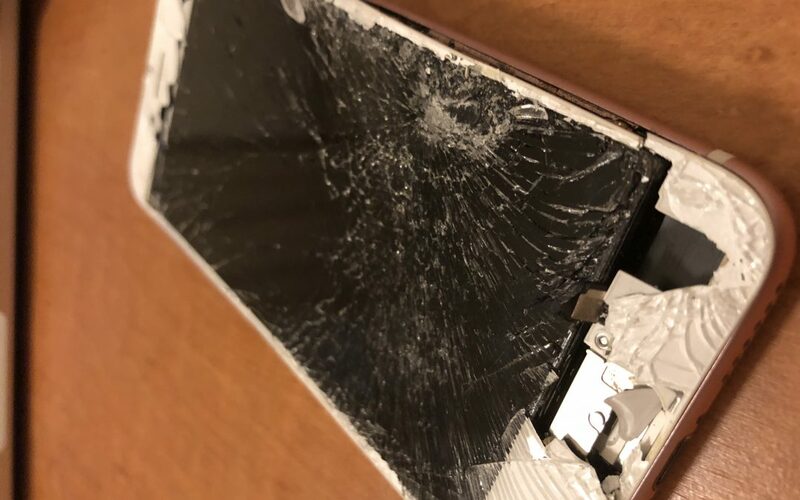 For those wishing to see the cracked iPhone repair cost of iPhone and iPad models, you can check out our pricing page found here. John was interested in getting his cracked iPhone 6S screen repaired this week. As you can see from the picture, his iPhone was in bad shape. Two days ago, he left it on the roof of his car and began driving away. Quickly realizing what he did, he turned back around to see if it was where he last parked. The good news was it was still there. The bad news it look like it did in the picture. Almost completely destroyed. When he got up to work, he did a search for cracked iPhone repair cost in Dubai. After a few minutes he stumbled upon iRepairUAE and looked through our services. He was delighted to learn that we come to our customers. Many times we can do the repair on the same day customers contact us. We scheduled an appointment to meet with John later in the afternoon. 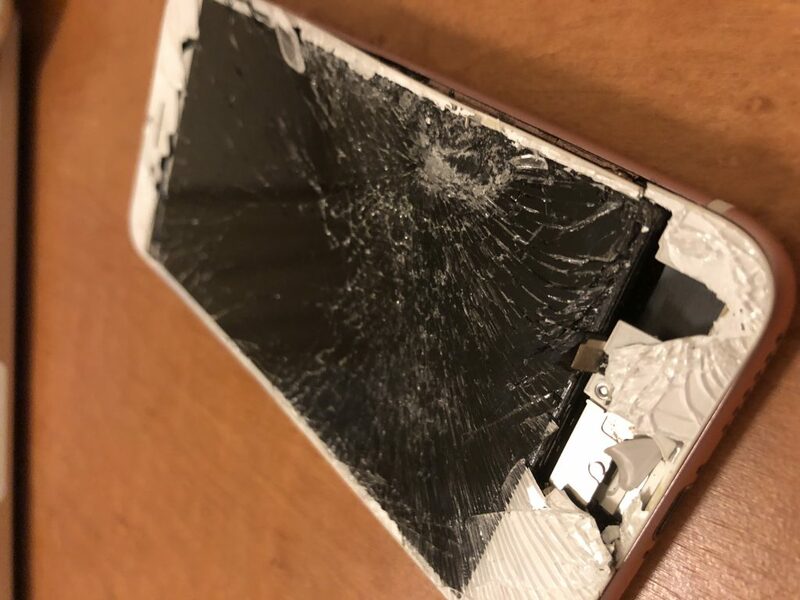 Once we arrived and saw the condition of John’s iPhone, we warned him that chances were this was probably not going to work out. The damage was considered. However, we began the process and were shocked to learn that the phone was coming back to life. Amazing! In just under 30 minutes, we had a new screen on there for John.